leading to Wesley Hall. Orders may be taken until April 1st. Profits will go towards new educational toys and activities for the children. Early enrollment is now underway for the upcoming 2019-2020 school year. 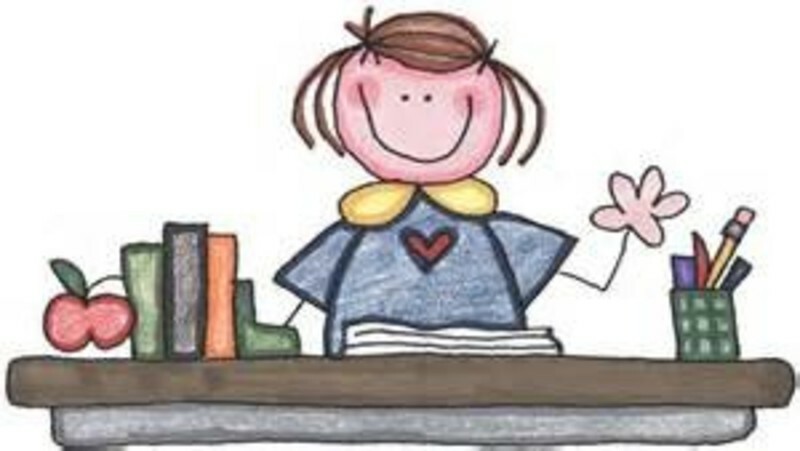 Forms are available in the Nursery School office weekday mornings or can be found online at www.firstumcmv.com. Click on the SWNSheading. The enrollment fee is just $35 before May 1st! The Lion’s Club returned to do eye screening for our students. Twenty-one students were screened this spring with one referral to see an optometrist. This is a very valuable service that is offered free to the families. Thanks to Bob Beste and his helpers for coming in to do the screening! The Pre-kindergarten students will be going on a field trip to the Lollipop Concert put on by the Evansville Philharmonic Orchestra and Guild. This year’s theme is “From the Earth to the Moon and Beyond – Junior Edition!” It is a celebration and tribute to the 50th anniversary of landing on the moon. This is a wonderful opportunity for young students to be exposed to the fine arts. The cost is just $1 per person! Thanks to Robby Berridge for chauffeuring us! Mesker Park Zoo Docents will be bringing zoo animals for an animal appreciation lesson on April 15 & 16. Patricia Colbert from the Posey Solid Waste District will be coming to teach the Pre-K students about recycling and conserving our natural resources. We have been talking about the wonderful Easter celebration of our Risen Saviour! The students are very interested in the events leading up to Easter Sunday. This is often the first time the children have heard the story of Jesus' unconditional love for each of us by his death on the cross. Parent-Teacher Conferences will be the week of April 23-26. This is a wonderful opportunity for parents and teachers to discuss the growth of each child over the past 9 months. It is amazing how quickly this school year has gone! Thank you for the MANY ways you support this ministry. We so appreciate the prayers, love, and support. THANKS FOR.....the donations of Kleenex, baggies, and hand sanitizer! Check out our Facebook page – Susanna Wesley Nursery School.